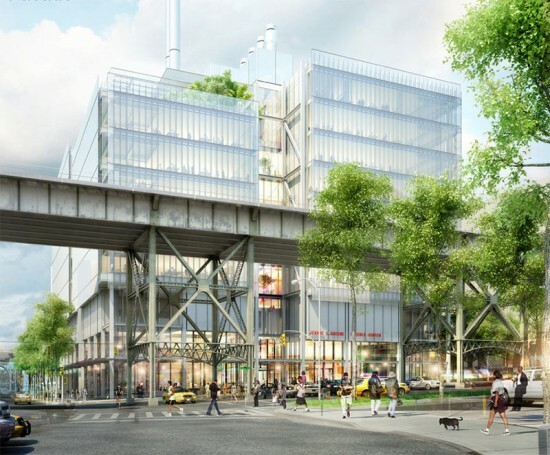 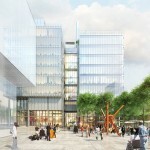 Construction of Columbia University’s 17-acre Manhattanville campus is now underway in northern Manhattan. 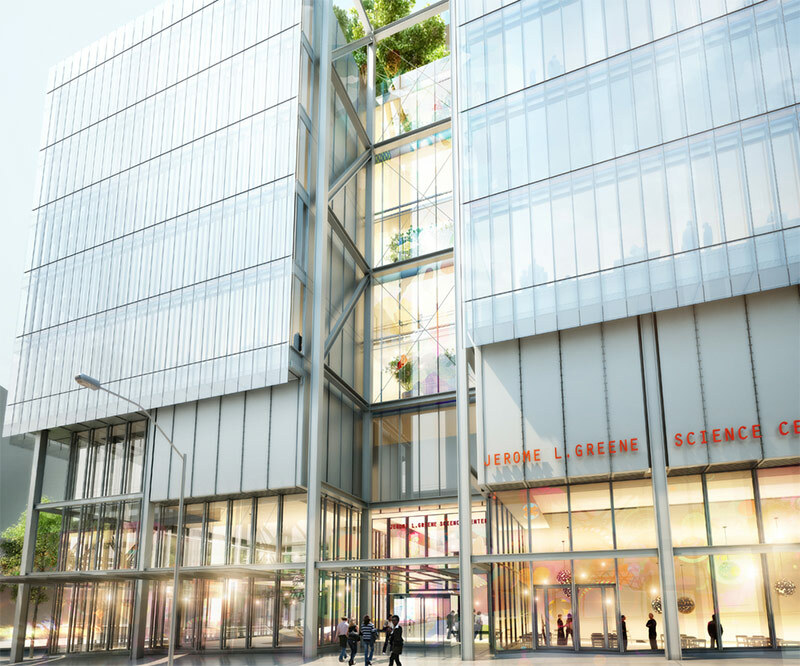 The Wall Street Journal reported that work has already started on the foundation of the Jerome L. Greene Science Center that will house the Mortimer B. Zuckerman Mind Brain Behavior Institute. 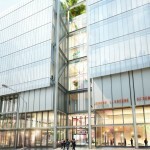 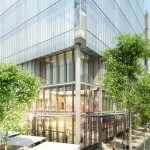 This 450,000-square-foot glass building, designed by Renzo Piano, is the first of 15 new buildings to be built on the campus and is slated to open in 2016. 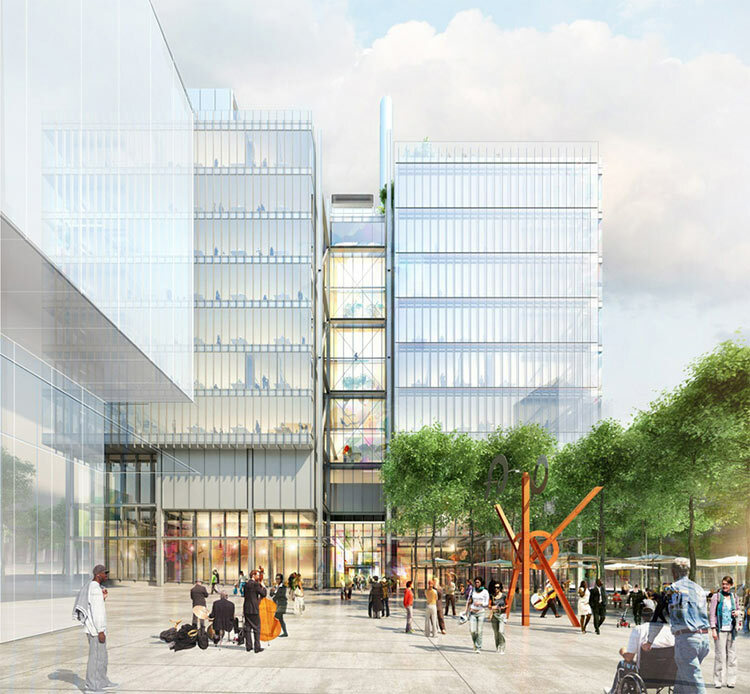 Future plans for Columbia’s expansion include new homes for the Columbia Business School and the Lenfest Center for the Arts. 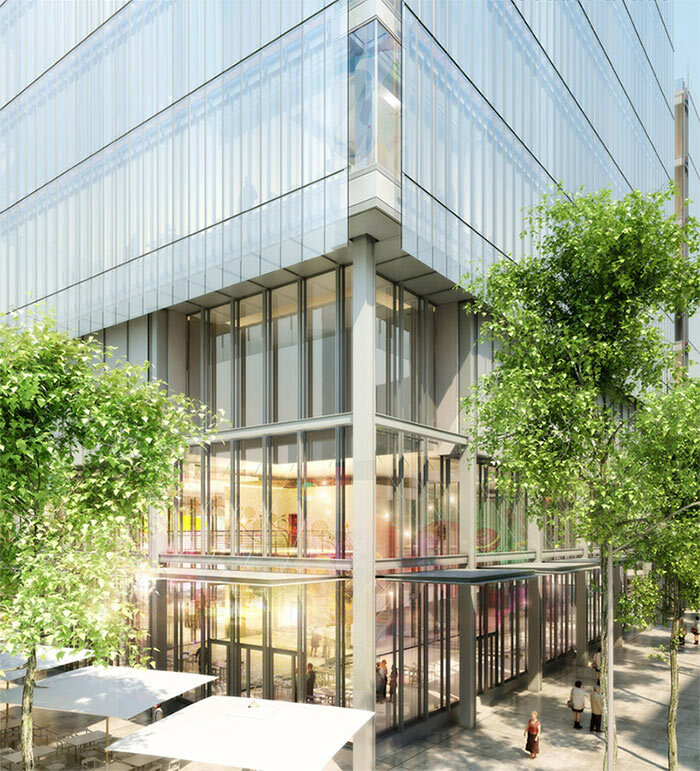 Developer and Boston Properties CEO Mortimer Zuckerman has pledged $200 million to the endowment of the institute. The tab for the entire campus should run up to $6.8 billion.